Let's get one thing straight. 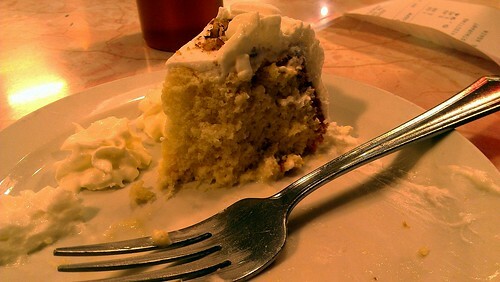 They do not make their Tres Leches cake in-house at The Pantry Restaurant in Santa Fe, NM. 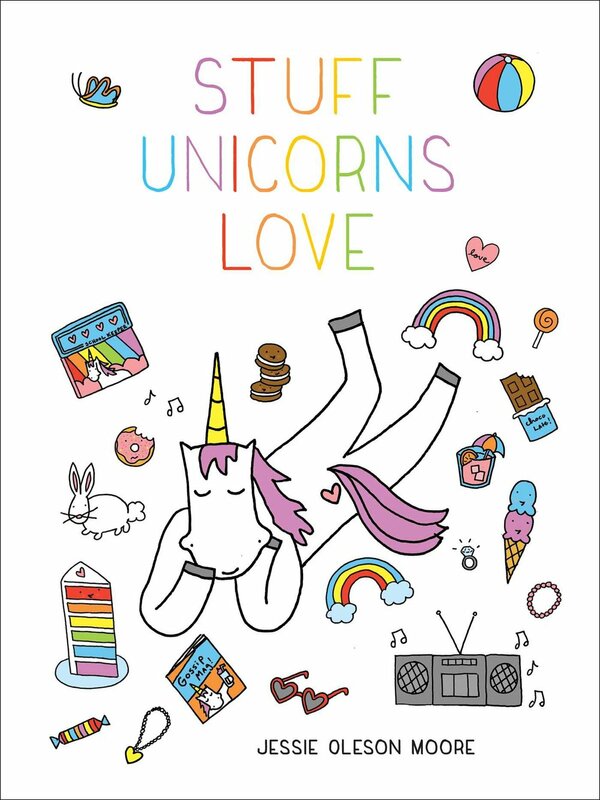 Wait, don't stop reading! Because it still is legitimately a "homemade" baked good, made at home by the wife of one of the restaurant's employees. And on the day of my visit, it was extremely fresh--I was informed that this would be the first slice cut from this hallowed round of delicious. Yes, I said round. Personally, I'm more accustomed to a square of Tres Leches--what about you? But I digress. 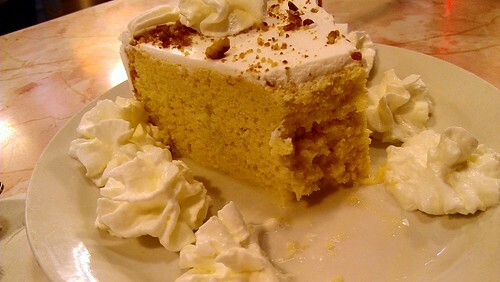 In terms of construction, the Tres Leches at The Pantry resembled a round birthday-style cake; it was frosted on the top and sides, with piped decorations in the frosting. But once cut into, the inside of the cake revealed more what you'd expect from the traditional "three milks" cake--a spongelike cake kept moist and tender with mass amounts of dairy. And indeed, this one was so saturated that it just about dripped when you tucked your fork into the slice. Yessssss. 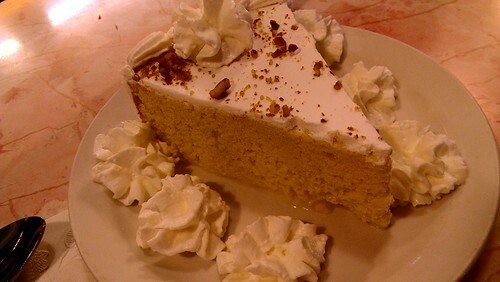 The flavor of the cake was very good: milky, yes, but with a certain je ne sais quoi (look at me, acting all international!) to the aftertaste that made it compelling, and extremely easy to keep on eating. 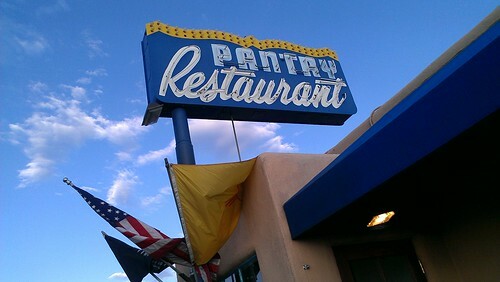 The Pantry Restaurant, 1820 Cerillos Road, Santa Fe, NM; online here.